Please fill out the following form and one of our lending professionals will contact you and begin the loan application process. In order to be eligible for a loan with Dodsland Credit Union you must be or become a member, 18 years of age, a resident of Saskatchewan or have some connection to our local community. 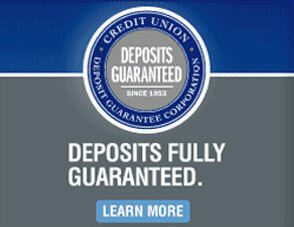 By clicking the submit button you give permission to Dodsland Credit Union to contact you directly.